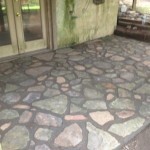 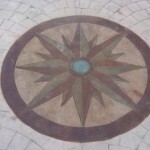 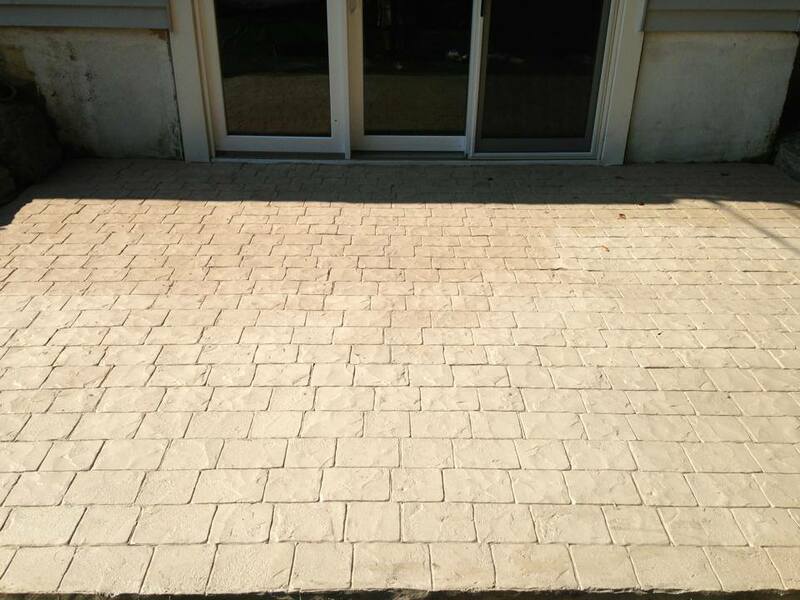 Decorative concrete is a durable and affordable option for Kennett Square homes and businesses. 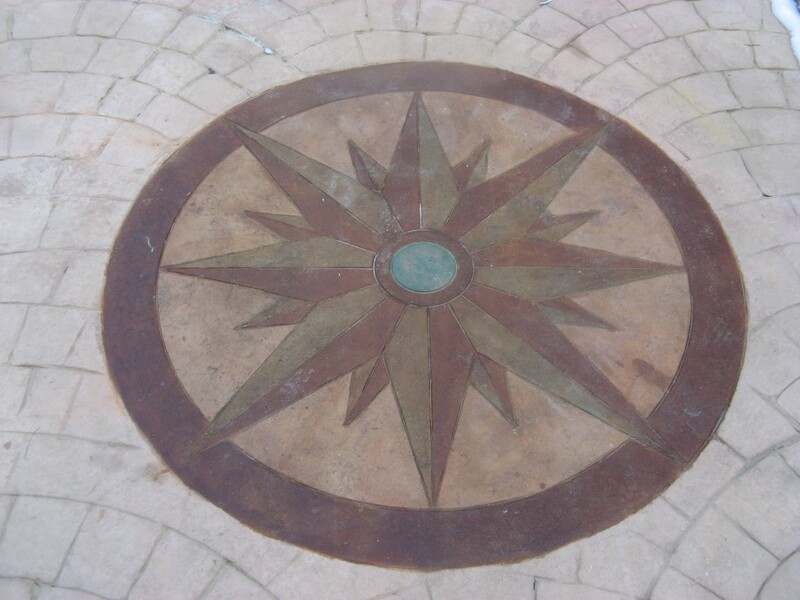 From patios to pool decks, the DiFelice Stamped Concrete team can transform any surface with our stunning concrete designs. 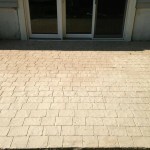 Stamped concrete gives the authentic look of other materials, like natural stone or wood, with a lasting and easy-to-maintain finish. 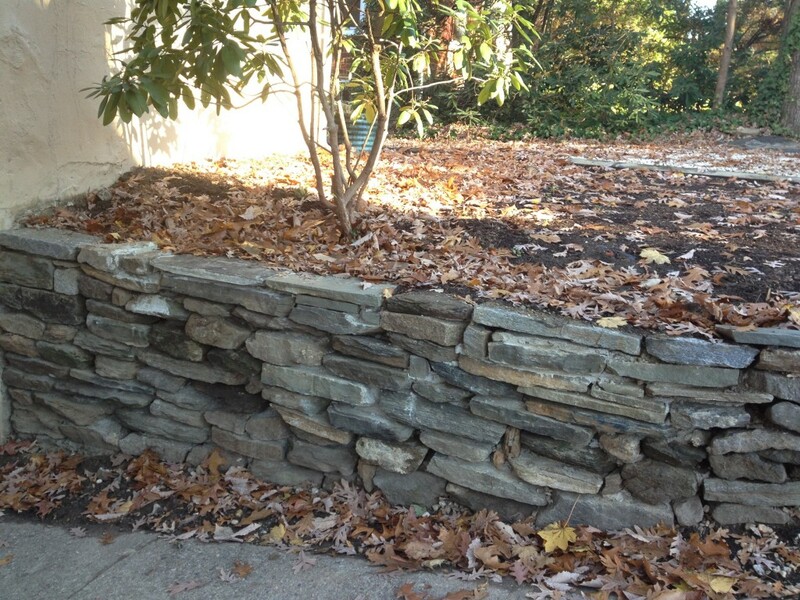 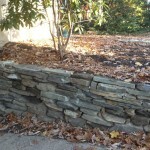 Stonework is a decorative feature that is constantly in demand. 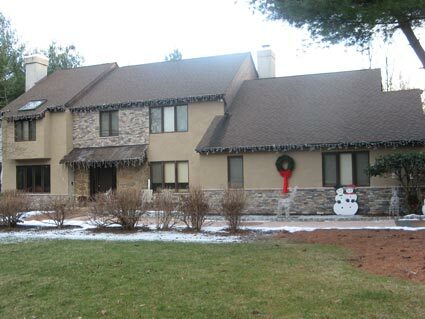 DiFelice specializes in Kennett Square stone masonry and stucco work, which bring a timeless appeal to any property. 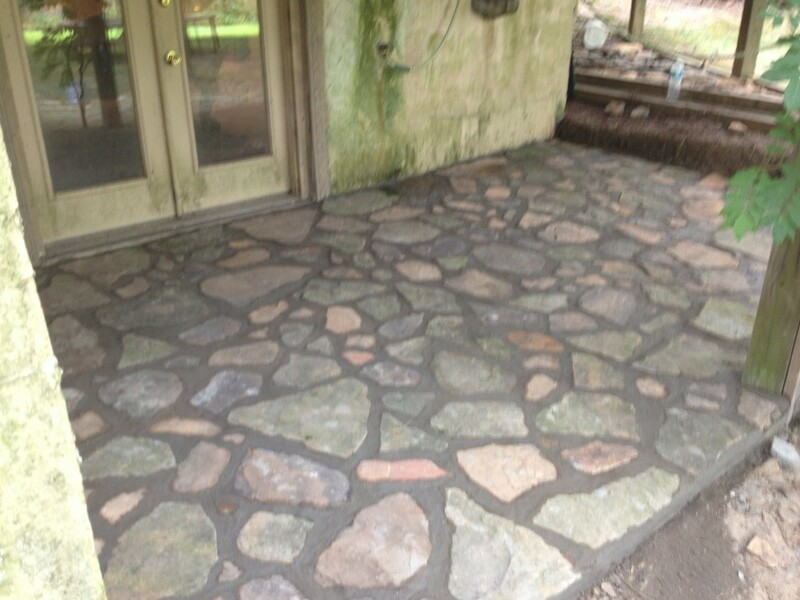 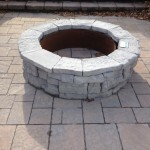 Our masonry work is customized to fit your project needs, and we have perfected the art form over the years. 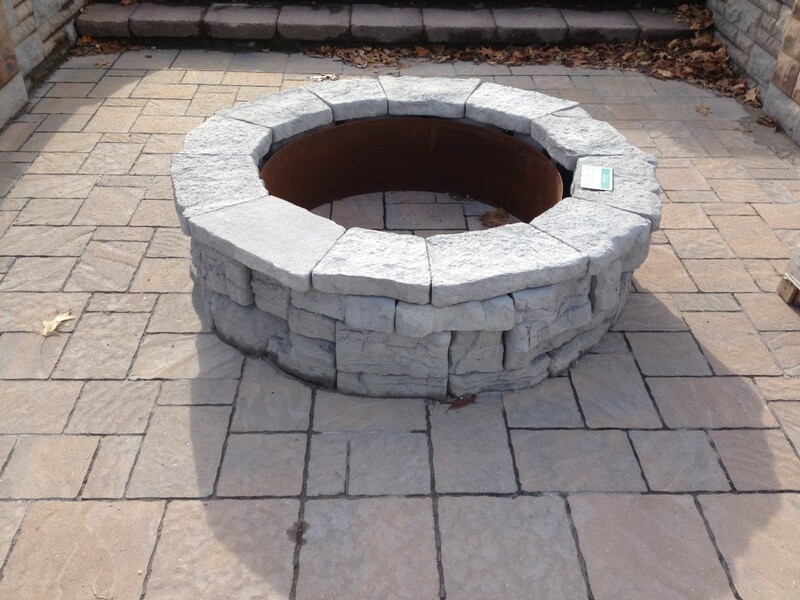 Whether you need a set of stairs from your patio or a stone retaining wall, DiFelice has the experience to create your custom masterpiece. 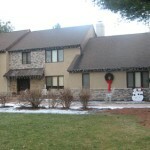 DiFelice also serves West Chester and all of Chester County.